On May 11, 2013, the poor and the oppressed of the world celebrated the 80th birth anniversary of their champion, the Honorable Minister Louis Farrakhan. The beloved leader and charismatic minister for the downtrodden received well-wishes and happy birthdays from all over the globe. But while many of us were prayerfully thanking the Almighty God for the long life of one of His anointed servants, the enemies of the resurrection and rise of the world’s poor and oppressed boiled with rage and venom, being moved even to hurl racist propaganda at the 80-year-old truth-teller. Specifically, Dr. Harold Brackman of the Simon Wiesenthal Center posted an ugly diatribe against Minister Louis Farrakhan on the Louis D. Brandeis Center’s webpage. What so thoroughly condemns Harold Brackman are his own words that make him sound more like a member of the Nation of Islam Research Group than a fellow at the Simon Wiesenthal Center. Brackman’s explosive 1977 doctoral dissertation on the history of Black–Jewish relations literally shines a bright light on the mysterious origins of the genocidal legendary belief and philosophy known as the Curse of Ham. The Curse of Ham is part of the Bible’s narrative regarding the Prophet Noah and his decreeing a divine curse on his son Ham’s offspring. 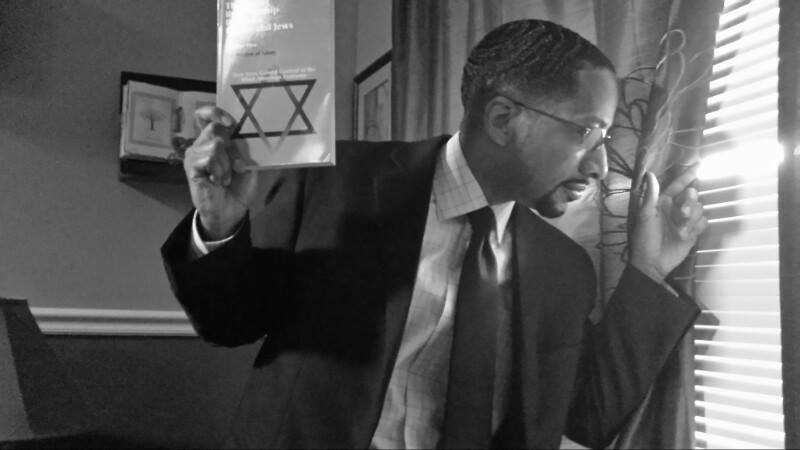 According to the Farrakhan-bashing Brackman, “There is no denying that the Babylonian Talmud was the first source to read a Negrophobic content into the [Noachic] episode. . . .The Talmudic glosses of the episode added the stigma of blackness to the fate of enslavement that Noah predicted for Ham’s progeny…” (“The Ebb and Flow of Conflict: A History of Black–Jewish Relations Through 1900, Part 1,” pages 79-81). This is a ground-breaking revelation that, since exposed by the Historical Research Department of the Nation of Islam, Brackman has tried to run from, even going so far as to blame the Muslims for creating the myth that Blackness was a part of the punitive conditions of the Curse of Ham. As a follower of the Honorable Minister Louis Farrakhan I greatly appreciate Mr. Brackman’s words that permit us to clear the Minister of the false charge of anti-Semitism. His words provide for us the much-needed ability to demonstrate to a truth-seeking public, the harmony between the words of leading Jewish scholars and the impassioned liberation message of the Honorable Minister Louis Farrakhan. Thank you, Dr. Brackman. Demetric Muhammad is a student minister and member of the Nation of Islam Research Group on-line at http://noirg.org/. Reach him at www.researchminister.com.